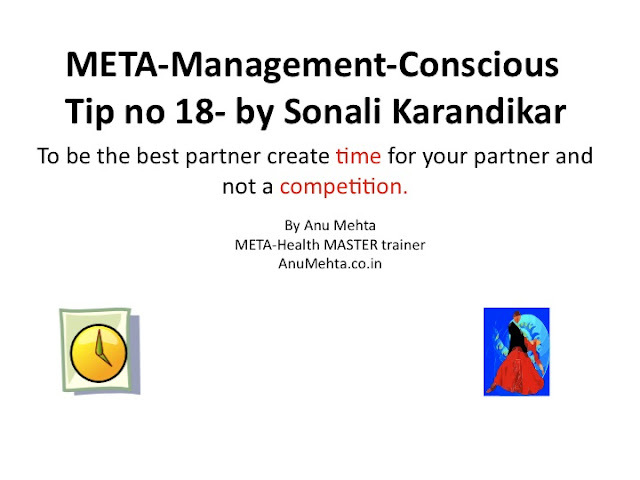 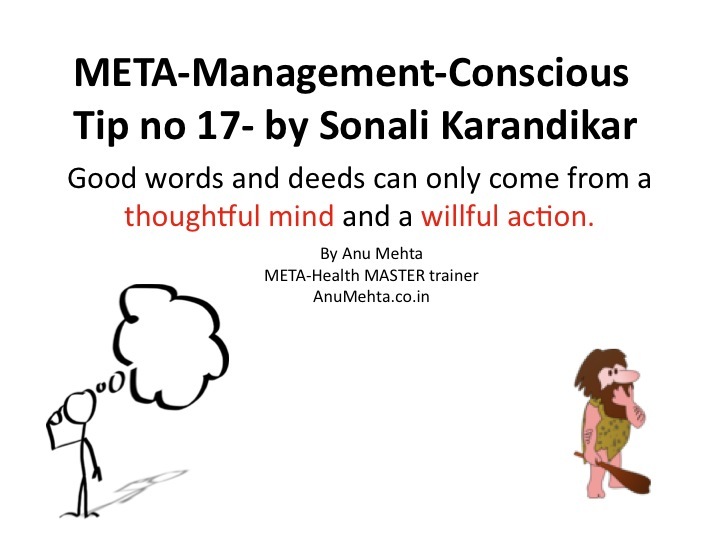 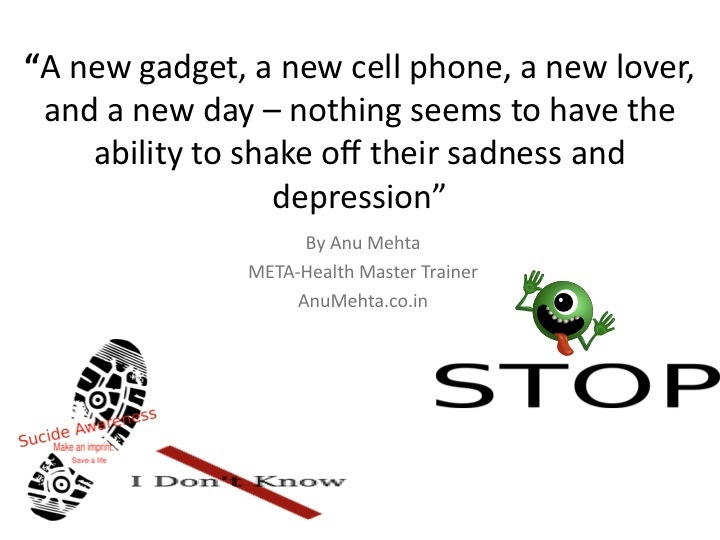 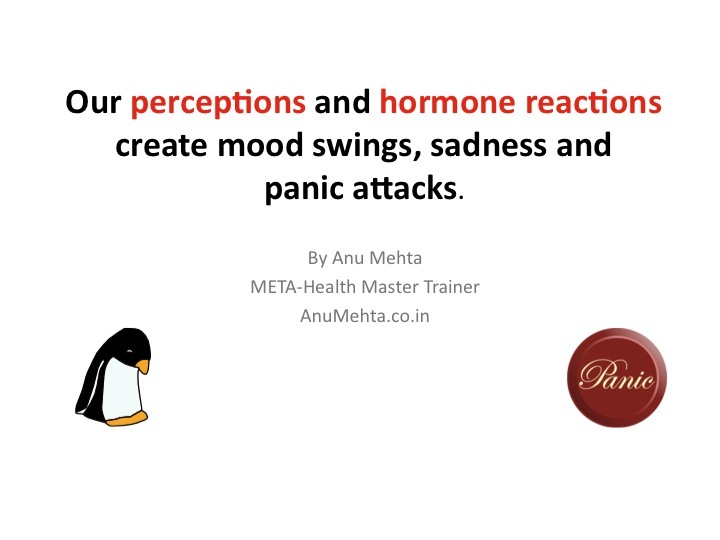 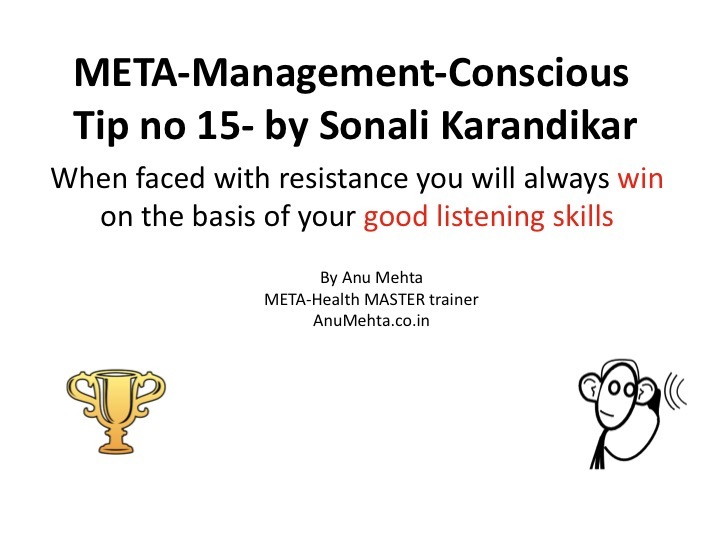 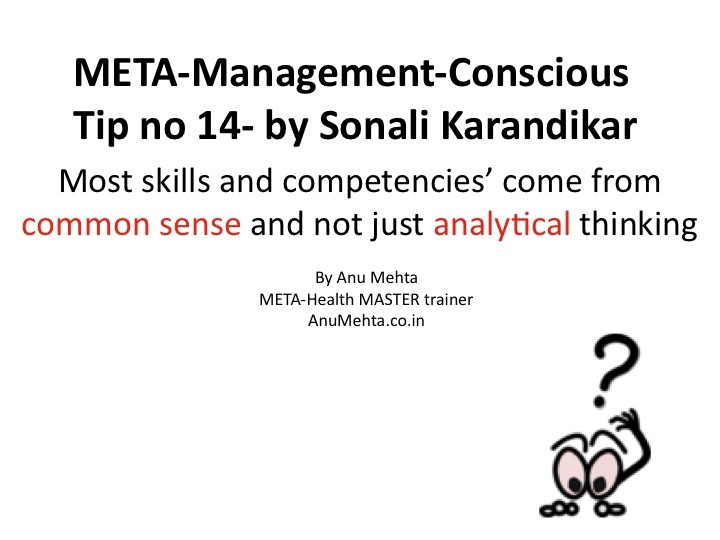 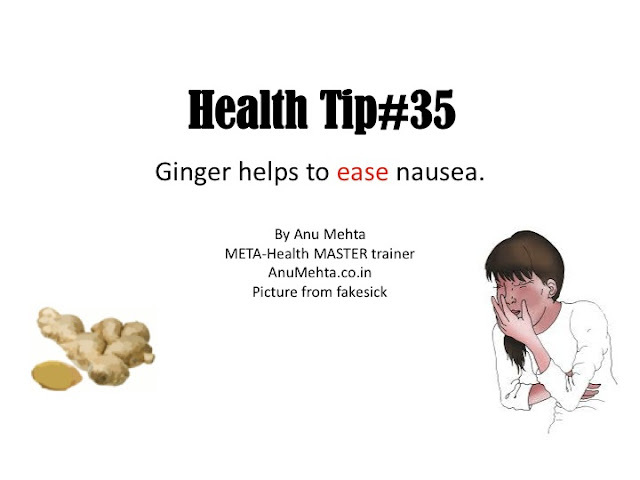 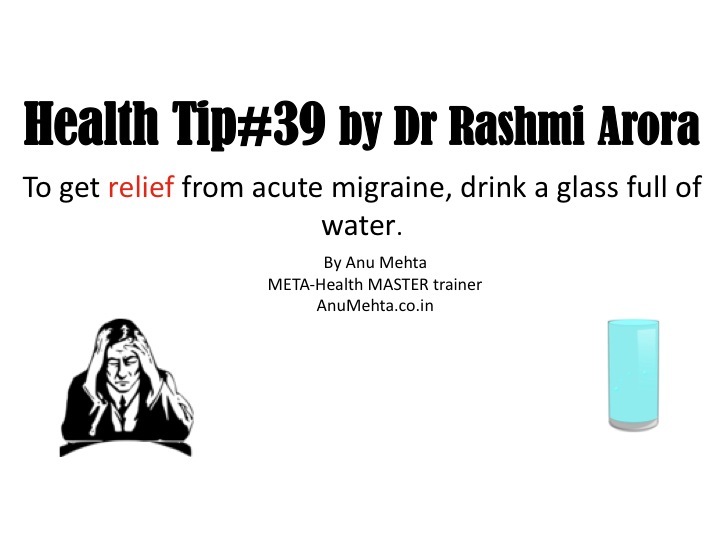 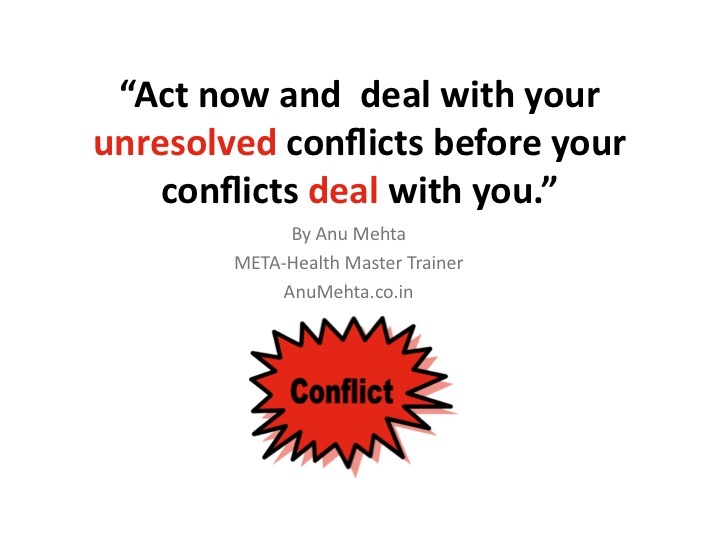 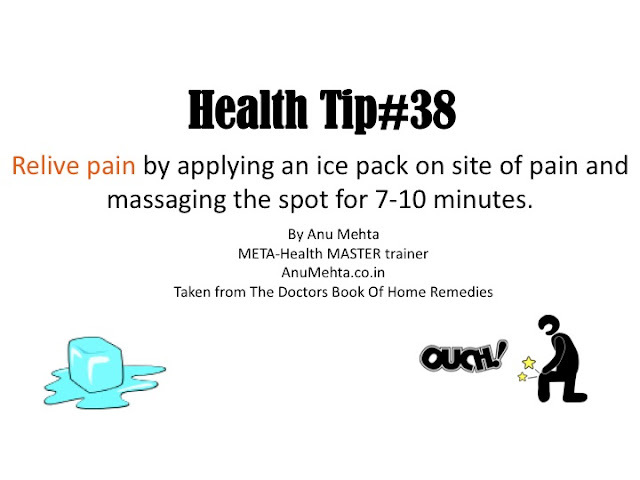 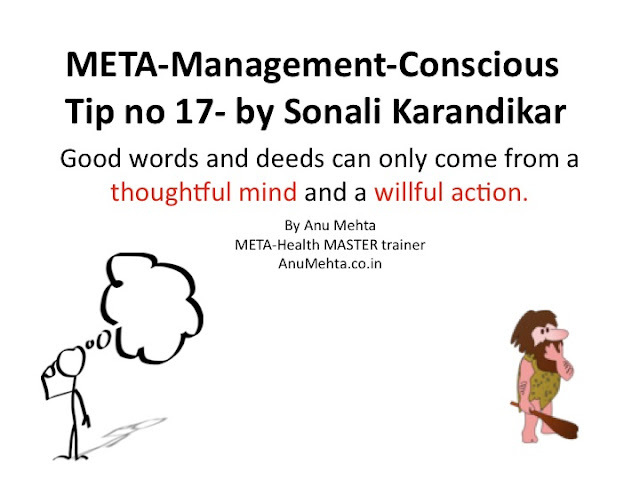 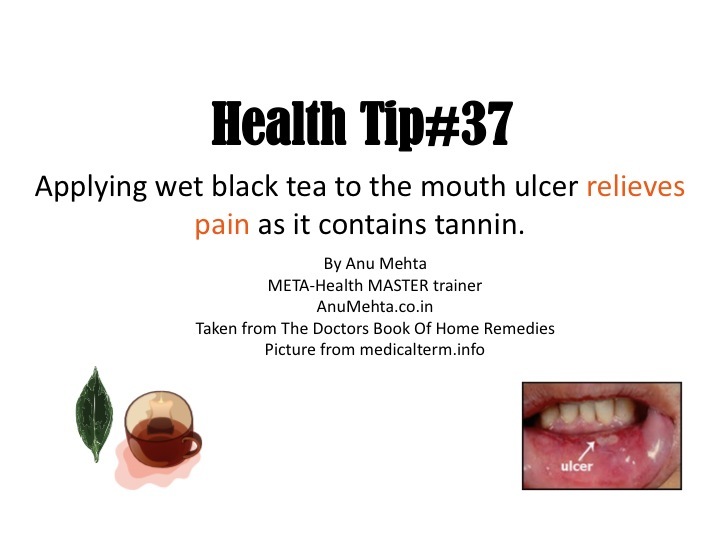 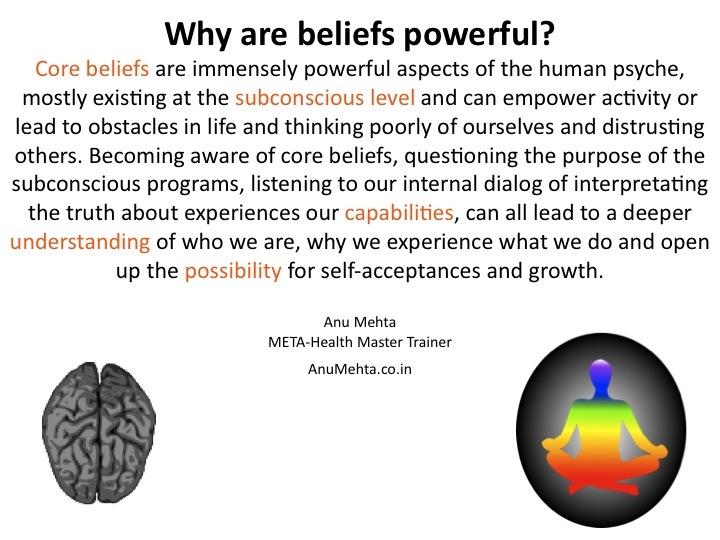 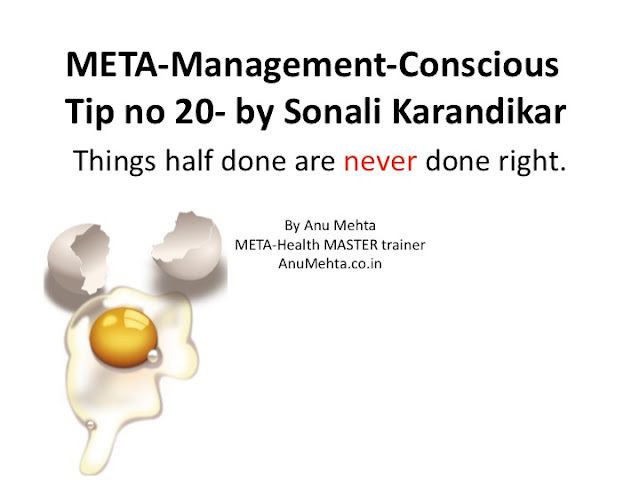 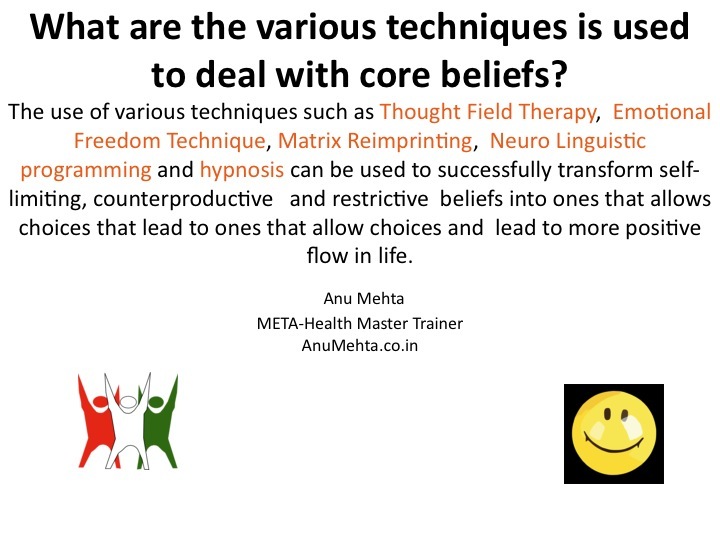 Anu Mehta as a #speaker at #Hawaii at #META-Health #Conference. 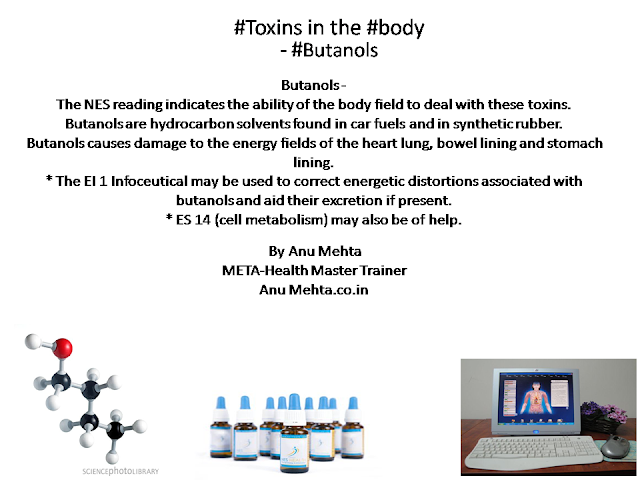 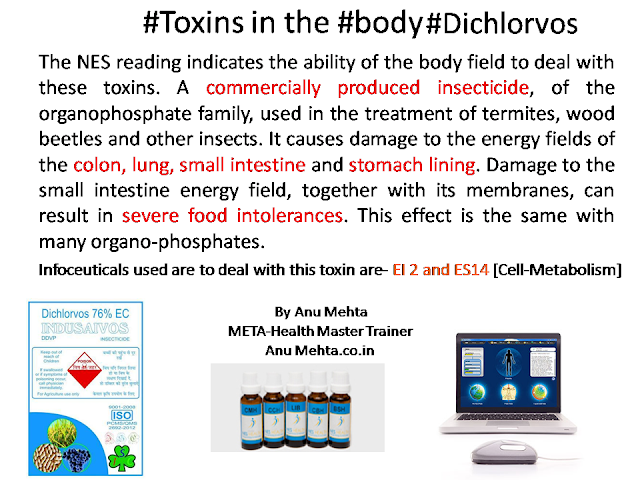 #Toxins in the #body - #Butanols . What are the various #techniques is used to deal with core #beliefs? 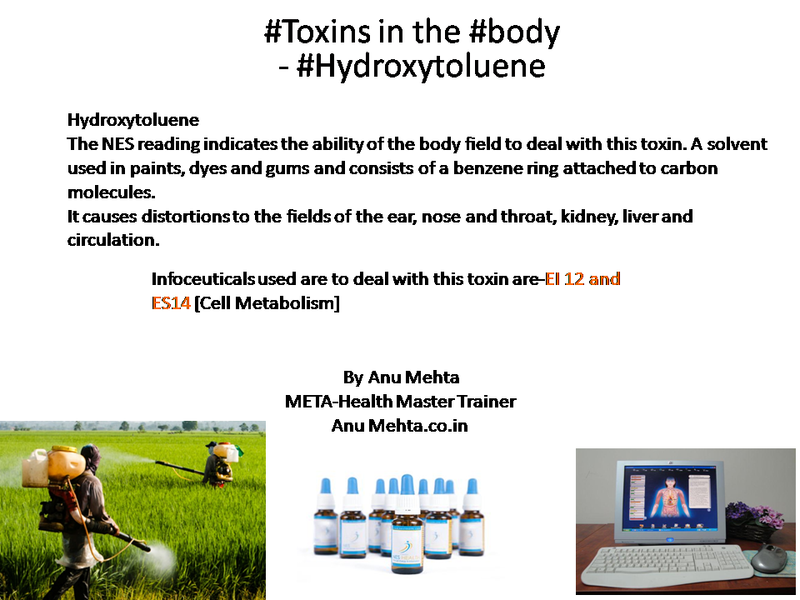 #Toxins in the #body - #Hydroxytoluene. 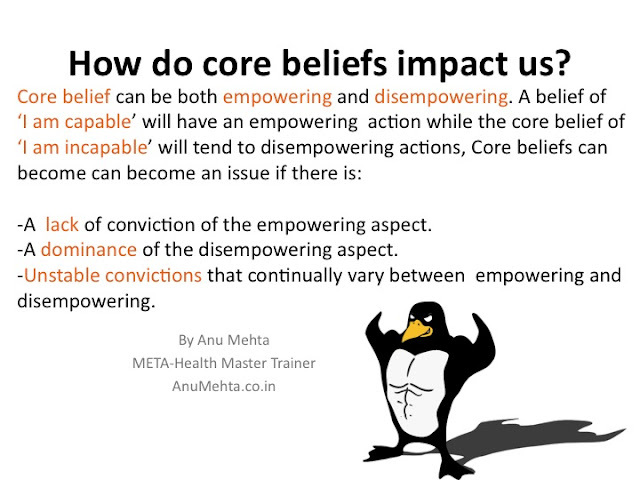 How do core beliefs impact us? 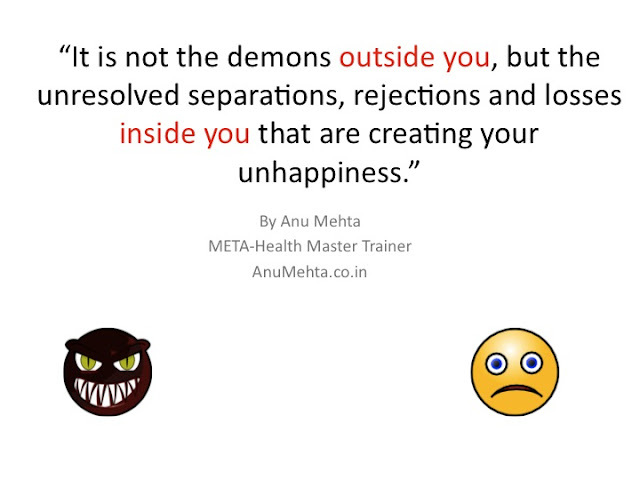 Add ending a #wedding.#God bless the newly wed couple. 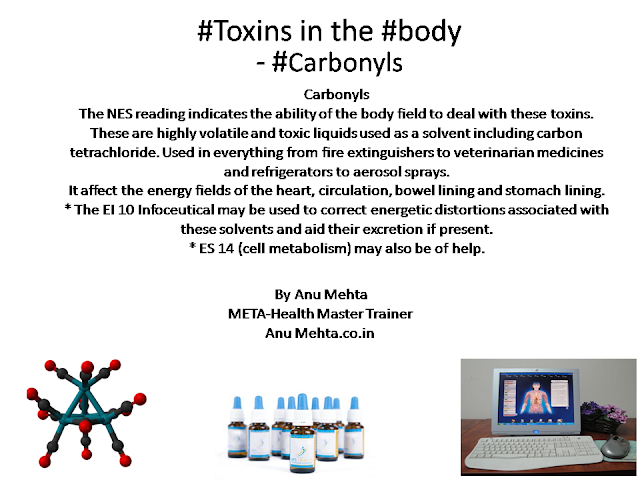 #Toxins in the #body - #Carbonyls . 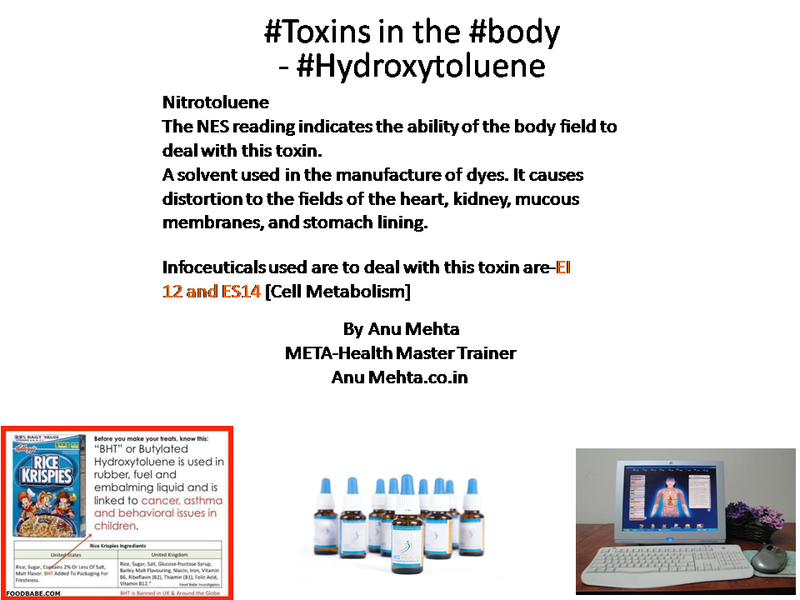 #Toxins in the #body - #n-Heptane . My #heart felt sad today seeing the destruction. 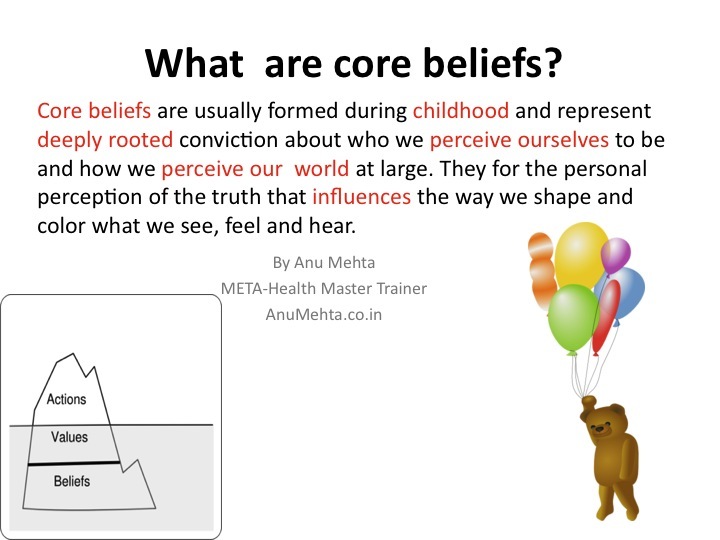 #Children can teach us so much. Let's #pray for all who died . #Hate can only create pieces. 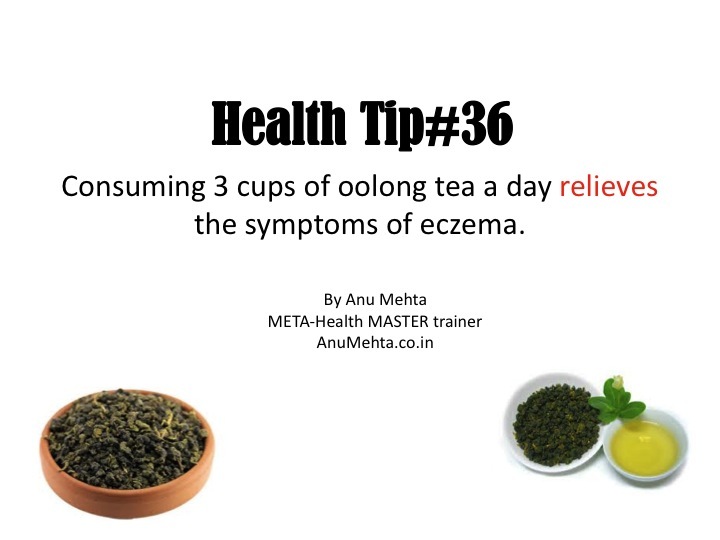 What are common sources of Antioxidants?